Join us for a series of wine tasting and discussion on the relationship between art and wine, in conjunction with Frizzante Wine Bar. 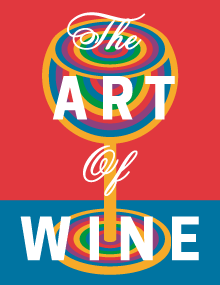 Owner Stephen Clemente will lead the tastings and discussion featuring various topics around art and wine. The event series will continue on the first Monday of each month through 2015. Our June topic will be held at Frizzante Wine Bar and we’ll discuss Old World wines and art.